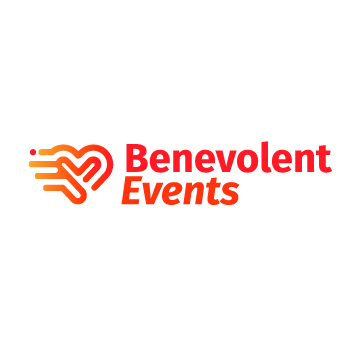 Benevolent Events' team tells passionate change agents' stories. Benevolent Events is building awareness for change agents, allowing them to do more good for the community by enhancing their work. Benevolent Events is not your ordinary company. We’re on a mission to make our community a vibrant place to live for young people. We welcome compassionate people who seek careers that tie into their personal values and who want to make a difference in the world. Our people are raising awareness and support for causes that keep young people safe and empower them to make better choices. There’s always room for more champions on our team. By advocating for mission-driven organizations and helping them get the message out about their programs, we’re doing our part to better our community and the world. Working with Benevolent Events is a chance to drive impact and garner support for these change innovators – all while building an amazing career. Our results make a difference. Sign up for email updates from Benevolent Events.